Economical value, durable, hard working and reliable. These valves are for every application: large and small! True value meets affordability. 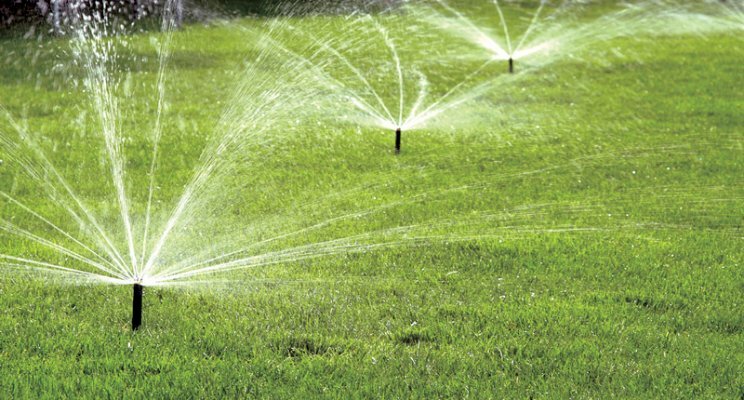 We offers a variety of plastic residential irrigation and sprinkler valves.With the Valve, you get an economical flow control solution for residential and light commercial applications. The Valves are also an economical solution for residential and light commercial applications. These particular valves are the leading valves in the industry. These valves are available in threaded, slip and barb configurations. The Series Valve also offers an optional flow control feature for irrigation systems where flow control is necessary. We also offers a variety of plastic industrial strength irrigation and sprinkler valves.The Valves are the most durable and reliable plastic valves. The features self-cleaning scrubbers and stainless steel screens for outstanding performance in commercial dirty-water applications. The Valves are plastic globe valves for residential and light commercial applications. This valve series offers affordability and versatility in an all-in- one package.It also offers a rugged PVC construction for reliable operation.